GBCI Europe is a local hub serving the needs of the European green building community by providing on-the-ground customer support for regional project teams and stakeholders. 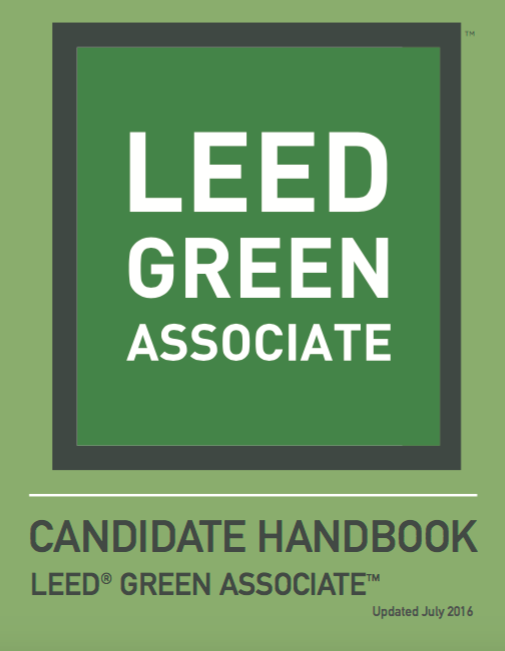 LEED is local, regional & global. 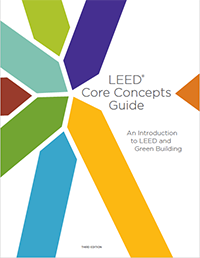 LEED has become a common language of best practices in buildings around the world. Signal to the industry at large that you’re all in: committed to sustainable, high-performance buildings and invested in your career for the long term. In today's global market, LEED professionals are recognized as experts with a deep technical background in green building codes, principles and practices. Looking for more green building seminars and professional networking events? GBCI Europe regularly hosts industry events where you can get the latest green building insights, discover new research and experience innovative products and technologies. Media are invited to attend Greenbuild, registration is complimentary. News outlets may send one editor/writer per publication. Please email Sarah Stanley to register. Join GBCI Europe, GRESB and WELL for a dynamic discussion at the REbuild conference, an innovation platform for Italian buildings. Attend Poland’s leading green building event of the year focusing on: certification in practice, health & wellbeing, green innovations, sustainable communities. Connect with GBCI Europe at EXPO REAL, the international trade fair for real estate and investment. As the first city in Europe certified according to LEED for Cities, the city of Savona will host the workshop "Sustainable Cities: how performance can drive the market” on board the Costa Mediterranea cruise ship. This training, led by LEED Faculty Paola Moschini, focuses on the LEED rating systems, green building concepts and sustainable design principles. The 40 Percent Symposium will focus on PropTech and how positive industry disruption is shaping the future of real estate. 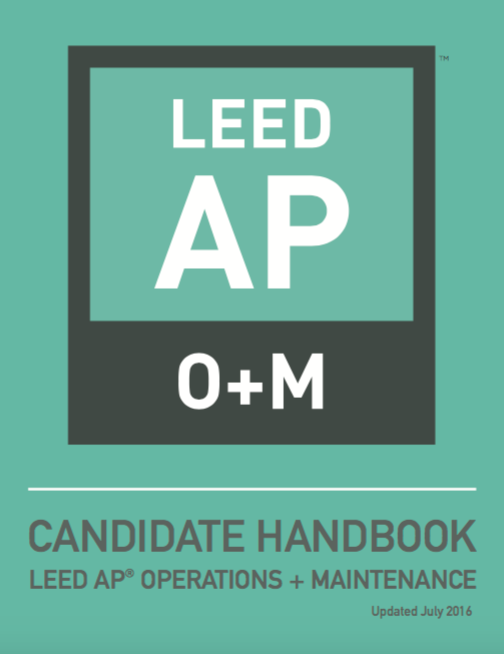 Getting started with LEED? Join the LEED Green Associate workshop. 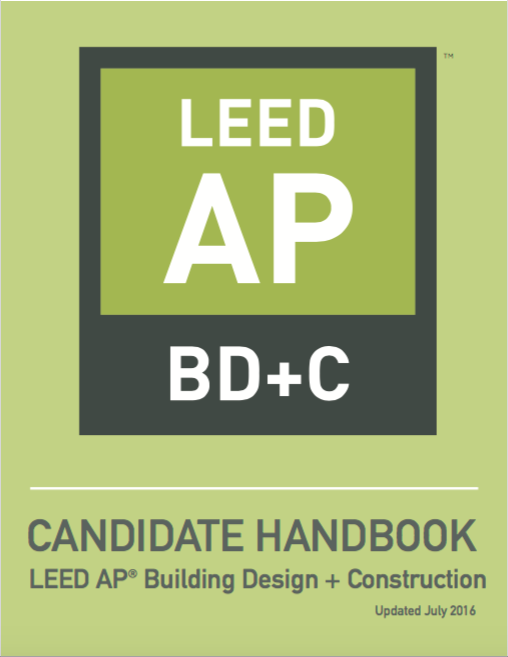 Interested in LEED system updates? Join the LEED v4.1 workshop. Looking to broaden your knowledge into ESG reporting? Join the GRESB workshop. Join the Cradle to Cradle Products Innovation Institute’s team and event host Steelcase for a half-day workshop focused on the knowledge and tools necessary for realizing healthy, circular building projects. Join GBCI and Hilson Moran for a networking lunch in London to find out about LEED developments, WELL and new GBCI programs. The LEED European Summit, co-hosted in Berlin by USGBC, GBCI and the German Green Building Association (GGBA), provided attendees with the opportunity to experience the new Arc platform, educational seminars and networking events. The Rebuild Conference: Innovating Real Estate Regeneration and Management is a platform for analysis, learning, networking and doing business in the construction industry. With highly focused sessions and discussions on business cases and market opportunities, attendees receive a clear understanding of the innovation trends and opportunity of the sector. In past years, the conference has tackled the key role of deep retrofit for the real estate business and the strategies to put it in place at large scale. During this event, hosted by GBCI Europe, ATP sustain and denkstatt GmbH, attendees will hear from a panel of experts with the discussions focusing on how the green building movement is addressing the needs of our dynamic marketplace through technology, performance and data. Join us for a morning roundtable about the value of sustainability investment, featuring industry leaders from Merlin Properties, intu, Bovis, GBCI Europe and BREEAM. Breakfast will be provided. This training, led by Macro Design Studio in collaboration with AiCARR Formazione, focuses on the LEED rating systems, green building concepts and sustainable design principles. The course also will cover the application of LEED v4 O+M prerequisites and credits. This event will feature information about the International WELL Building Institute (IWBI™) and the WELL Building Statndard, promoting health and wellness in the building sector. It will be held in Milan at the Starhotel Rosa Grand and speakers include Rick Fedrizzi, CEO and President of International WELL Building Institute, founder and former CEO of U.S. Green Building Council (USGBC); and Kay Killman, Managing Director of Green Building Certification Institute Europe (GBCI™ Europe), LEED and WELL certification body. Also, don’t miss the Introduction to the Future of Wellbeing education session on Oct. 18. Learn more about the wellference conference. Language: English and Italian. Join GBCI Europe and the Polish Green Building Council for an afternoon gathering of green business leaders. We will discuss the newly established GBCI Europe and the family of GBCI systems, including LEED v4, WELL and Parksmart. Sustainable Real Estate and Green Building Certification: An Option or a Must for Ukraine? Hosted by Green Business Certification Inc. Europe (GBCI Europe) and the European-Ukrainian Energy Agency (EUEA), this roundtable will present and discuss the decisive factors for defining business case for green building in Ukraine and how to release the full market potential. Language: English with simultaneous translation to Ukrainian. The LEED International Roundtable includes green building councils and LEED professional groups across 38 countries. The roundtable advises USGBC in advancing LEED worldwide and regional improvements.